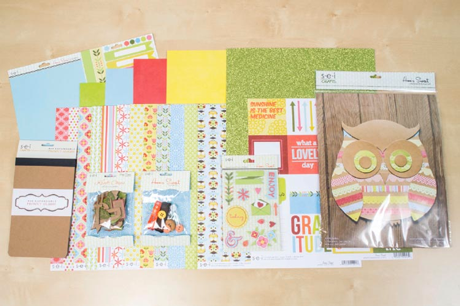 sei lifestyle: Club SEI March Paper-crafting Kit GIVEAWAY! Club SEI March Paper-crafting Kit GIVEAWAY! Isn't this kit adorable? We are so thrilled! 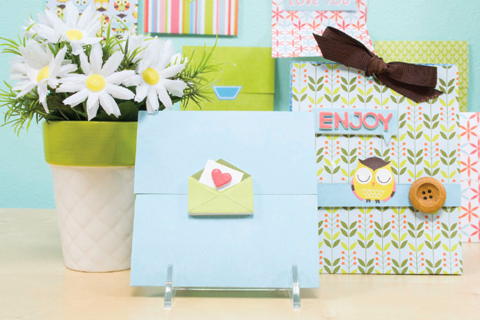 There is so much to love... fresh colors, charming patterns, and fun projects. What more could you ask for? Here's a closer pic of the owl decor. Isn't she sweet? These "open when" cards are such a fun idea! Have you ever heard of this before? On the outside you write something like, "open when you've had a rough day" or "open when you need a laugh". You write a message on the inside of each card and give the set to someone special. This is perfect for those who live far away! What is not to adore about that owl? I also love the color and texture of this kit! 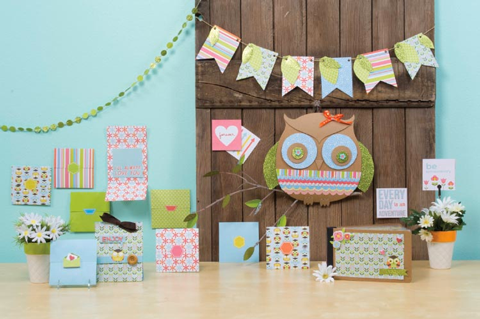 I love all of those pretty papers and that adorable owl. love the owls!!! the banners are fun, too! LOVING the colours with this kit!! So bright and springy! I love the owls! Precious! The owls are adorable along with the colors. Love love love owls. And the papers are such great colors. Adorable! My daughter would just love this! Her new thing is owls! Thanks for the chance to win them for her! Fantastic collection-full of bright,happy colors and designs. I have a friend who loves owls-I need to get this kit and make her one. 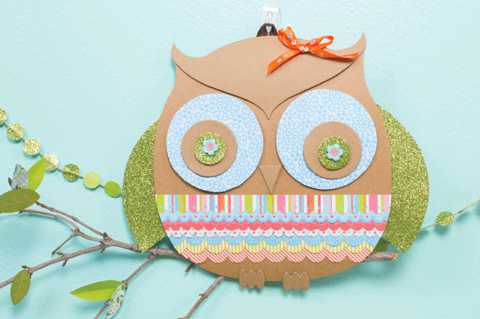 The owl is fabulous and provides a pattern for making it with other papers. Fabulous! The bright colors are great. Really makes you think Spring. Love It! The colors are perfect to make a spring banner!